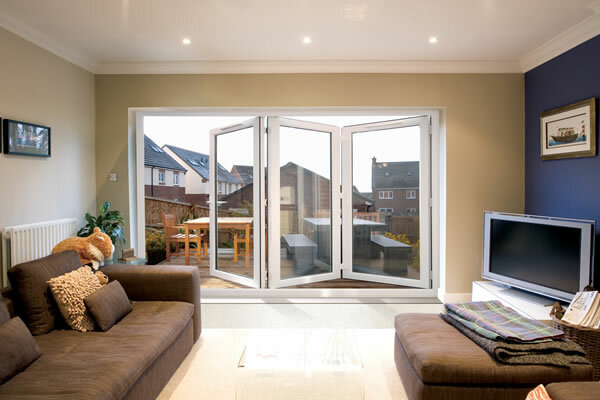 What are uPVC Patio Doors? 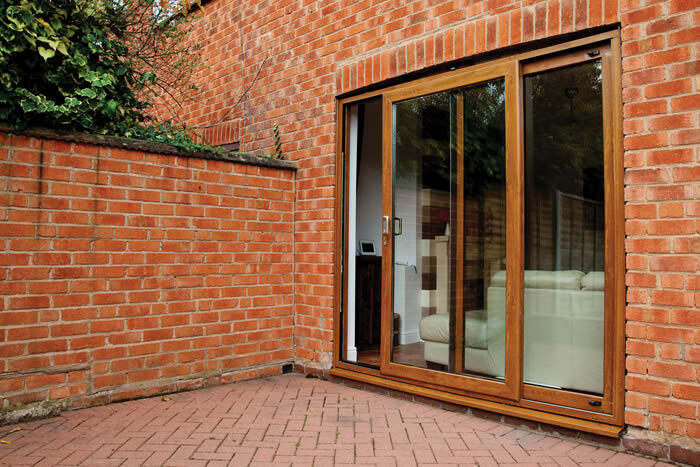 Patio doors are one of the UK’s favourite styles of door for gaining access to the outside of your properties. You can see why. Sliding patio doors give a great amount of your access to your home, let in a great amount of natural light and are an attractive addition to any home. uPVC patio doors are extremely hard wearing and durable, making them a very low maintenance investment for your home. The strong materials and locking technology also ensure they are very and secure, keeping your home safe and sound. Our quote system makes it easy to get your double glazed patio doors quote. Simply measure your existing patio doors and then start your quote. We will help you to choose from our full range of different styles and colour options. 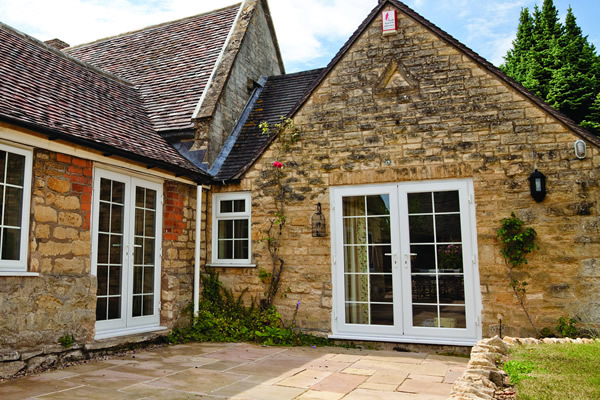 Start your quote now and explore the variety of different patio doors we have to offer. 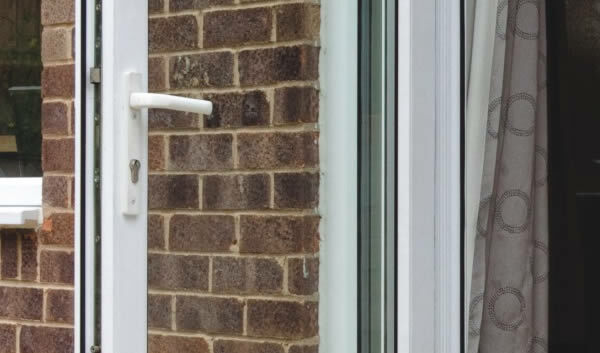 uPVC Patio Doors are made from a very durable material, which makes them great for handling the British weather and a very low maintenance choice for your home. 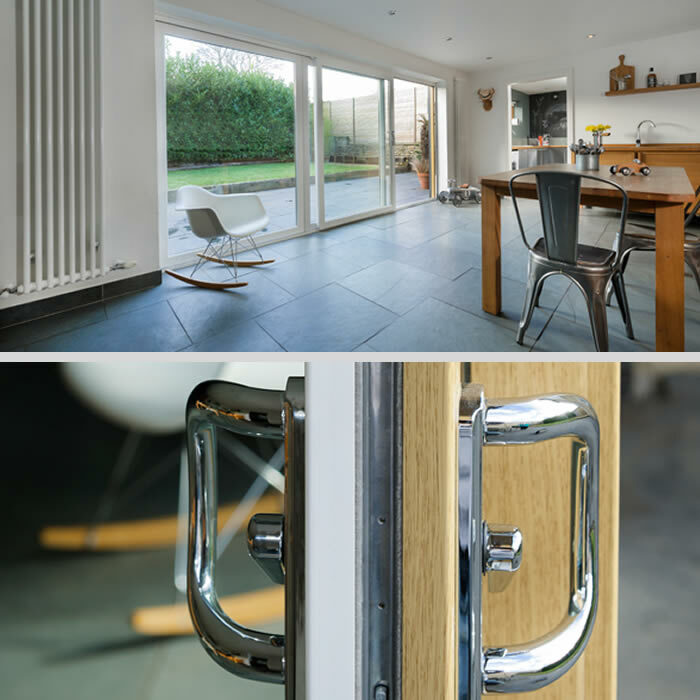 Our double glazed patio doors are fitted with a high quality locking system and built from a strong uPVC material. This makes them a great investment for your home security. 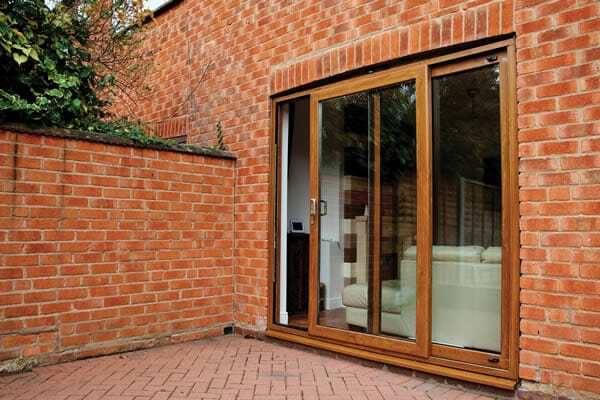 The double glazed windows and strong uPVC frame make our patio doors a very energy efficient product. They are designed to keep the heat in when it is needed the most. 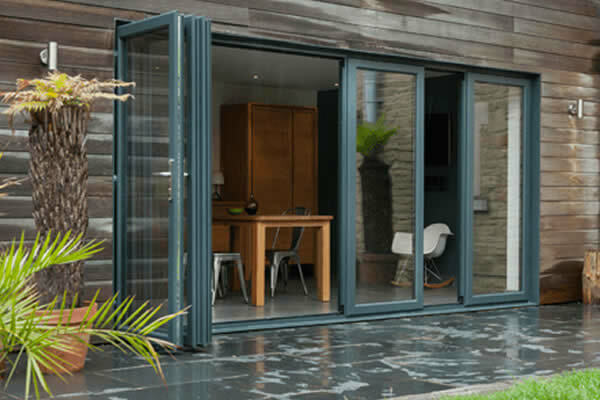 A large number of UK homes have a set of sliding patio doors, giving easy access to their gardens. 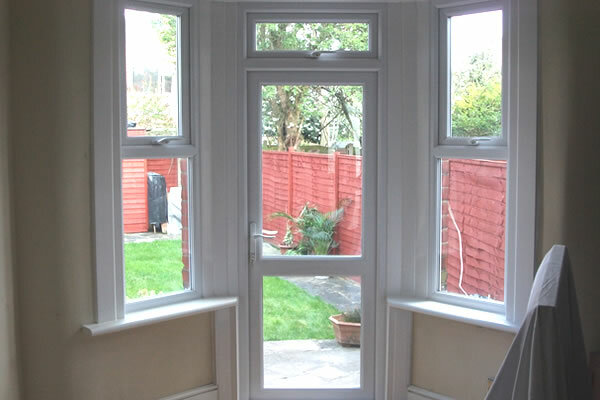 Buying a replacement patio door is now even easier with Fitter Windows. You can measure your existing door frame and start your quote online to receive an instant quote for your perfect patio doors. Sliding patio doors are a great way to bring natural light into your home and create a large opening to the outside of your home. Patio doors are ideal for giving wide views of your garden, so you can sit back and appreciate your garden all year round. Our online quote system will make it even more affordable to buy replacement patio doors for your home.You can enter the exact size and style of patio doors you require and get a price for the supply and installation of your new patio doors from one of our experts. 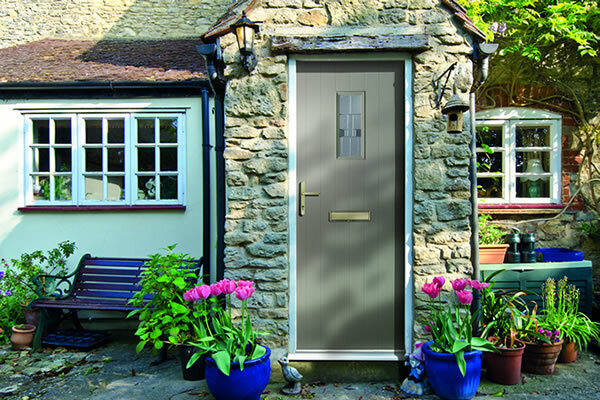 Our prices are hard to beat and we supply only the highest quality doors for your home. Start your quote today to see how easy it is to order new doors for your home. 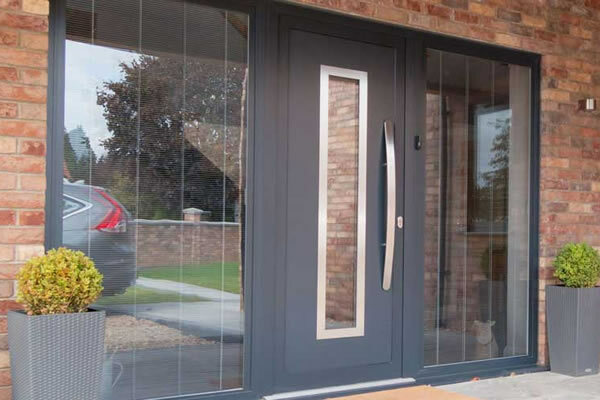 We can help you design your ideal double glazed patio doors and get the best possible price, including supply and fitting costs. 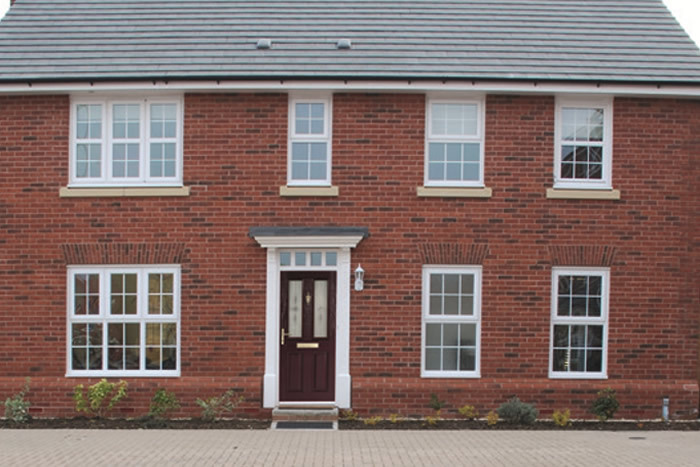 Our quote system makes it as easy as 1-2-3 to find the perfect uPVC patio doors for your home. You can provide your measurements and any additional information and we’ll do the rest. A member of the team will contact you to discuss the best options for your property and make sure the doors meet your exact requirements. Our double glazed patio doors are made of strong and durable uPVC and come fitted with the latest locking technology. This makes for a very secure set of doors, helping to keep your home safe and sound. 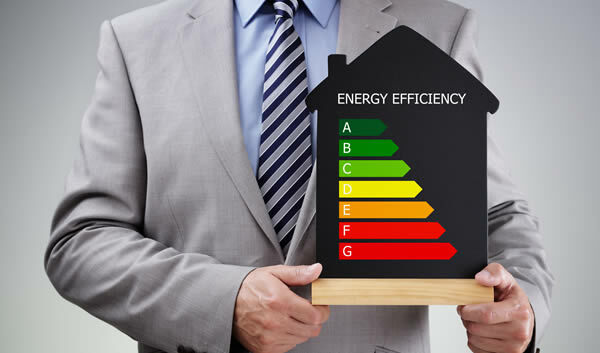 Are patio doors energy efficient? 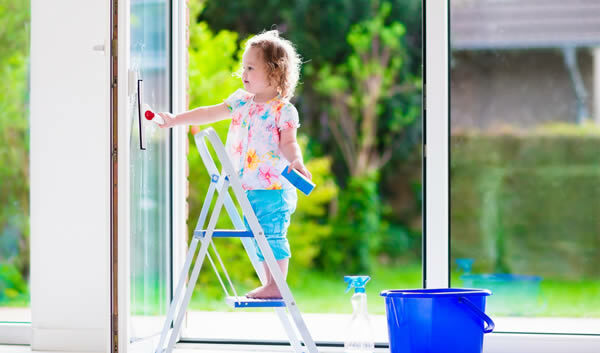 Patio doors are a great way to let some fresh air flow into your house. You can’t beat having the patio doors open on a summers day to feel the breeze blow through. For those days when it is not so warm, the uPVC patio doors are very strong and durable and come with double glazed glass, perfect for keeping your home nice and warm.